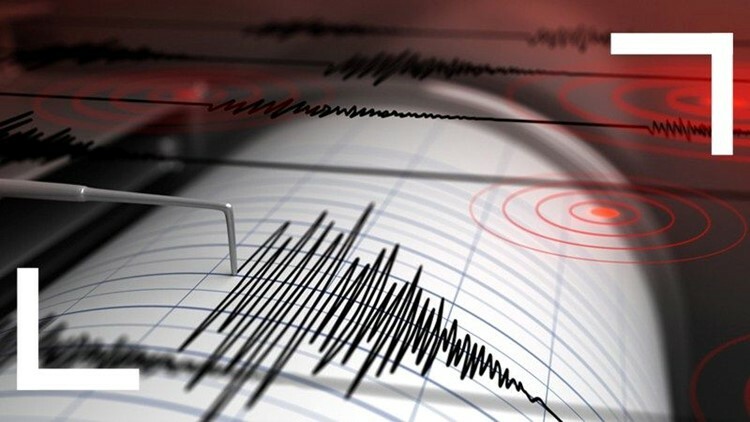 A 3.5-magnitude earthquake that struck Wednesday in Riverside County shook areas as far away as Valley Center, the U.S. Geological Survey reported. VALLEY CENTER (CNS) - A 3.5 magnitude earthquake in Riverside County that shook areas as far away as Valley Center Wednesday was followed by a smaller quake about six hours later. The first quake hit around 12:15 a.m. at a depth of about 10 miles. Its epicenter was about three miles southwest of Cabazon in Riverside County, six miles southeast of Banning, 16 miles west-northwest of Palm Springs and 78 miles north-northeast of San Diego, according to a computer-generated report from the U.S. Geological Survey. Around 6:30 a.m., a magnitude 3 temblor struck at a depth of around 5 miles. Its epicenter was 12 miles east-northeast of Thousand Palms, 14 miles north-northeast of Indian Wells and 94 miles northeast of San Diego, according to the USGS.